Change your air filters so that all dust and debris from winter weather is out of your system. Check your outdoor unit’s panels to make sure that all are in tact and have not been blown off due to wind or other winter conditions. Clear away any vegetation that has grown around or blown near your outdoor unit. Remove any covers that were placed on your air conditioner’s coils to protect it from cold winter temps. Clean supply vents and return grills so that no debris prevents air from flowing properly. 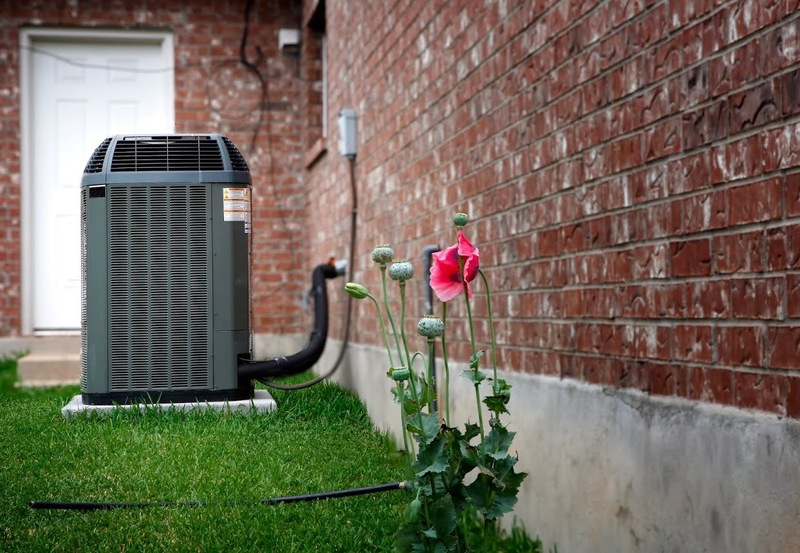 Last but not least, you’ll want to turn on your air conditioning unit to make sure that everything is working properly. While you likely won’t need it to cool you down yet, it’s better to find out if it doesn’t work prior to the summer season so that you can have any repairs completed at your leisure rather than be pressed for time. Here at Airtech of Stamford, we want the change in season to be as seamless as possible for you without disrupting the comfort levels of your home. If you’re in need of assistance getting your air conditioner ready for the warmer part of the year, contact us at (203) 323-3959 today! It’s all about the air filter! An easy task to complete (and one of the most important), air filters must be cleaned or replaced regularly. Since your filter houses the dirt and debris that would otherwise wind up in your furnace, it has the potential to become clogged and limit air flow. After you’re done working on the air filter, the next step would be to give your system the once-over. Although your filter will trap most of the dirt passing through, some will naturally find its way into your system. To keep the mechanics of your furnace working, be sure to clean the belt, pulleys and other vital pieces too. Have your furnace inspected by a professional. If you know that your furnace is on its last legs, the best thing to do would be to have a professional assess the likelihood that it will crash; the sooner you catch potential problems, the better! Does the thought of a malfunctioning furnace send shivers down your spine? With these simple maintenance tips, you can avoid a heating emergency that would have otherwise left you bundled in blankets. However, if your system should break down during one of the coldest nights of the year, Airtech of Stamford will be ready to help! 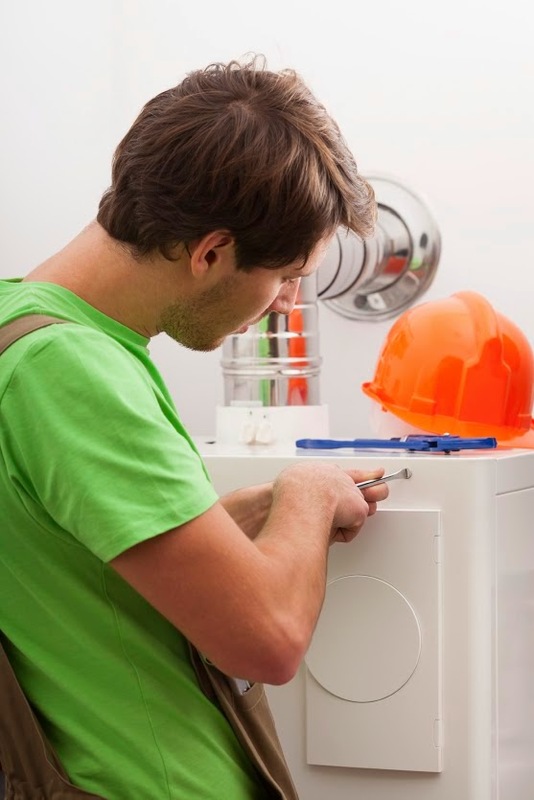 Our technicians are available 24 hours a day to assist you with all of your heating needs. For more information on our residential and commercial heating services or to schedule an appointment, please give us a call at (203) 323-3959 today.